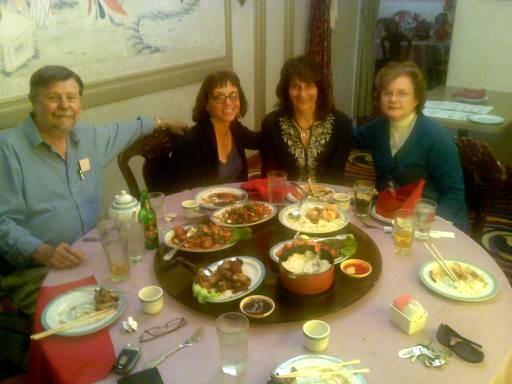 Peter Haslund, Judith Raimondi, Judy Duchesne-Peckham and Alicia Sorkin. The Santa Barbara – Weihai Sister City Association held its month meeting at The Empress Palace Restaurant on April 7. The next meeting of the Association is the annual meeting coming in May. Check back to SBWeihai.org for more details soon. To become a member, participate in our Association or just join us for dinner, please fill out our membership application. SB-Weihai Sister Cities Association at Work! Posted on March 28, 2010 | Comments Off on SB-Weihai Sister Cities Association at Work! Board members of the Santa Barbara – Sister City Association met with three Santa Barbara City College students last weekend to develop a marketing plan for the Association. 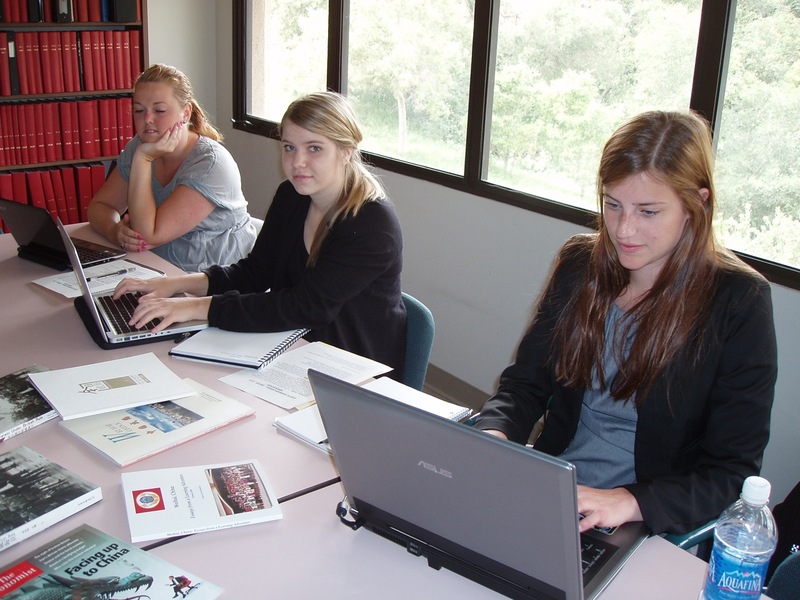 Amanda Bergsten, Caroline Blomquist and Cecily Jansson are working to promote the Association and increase membership as part of a class project. The students interviewed Association President Peter Haslund and Webmaster Alex Sheldon as well as Joyce Adriensen and Valerie Lent about their trips to China and involvement with the Santa Barbara – Weihai Sister City Association. 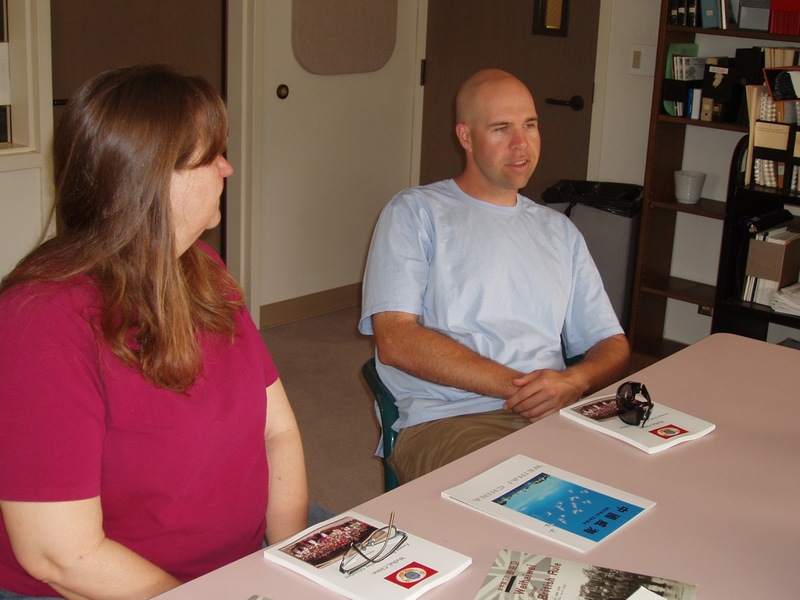 They plan to report at the next monthly meeting on their work. 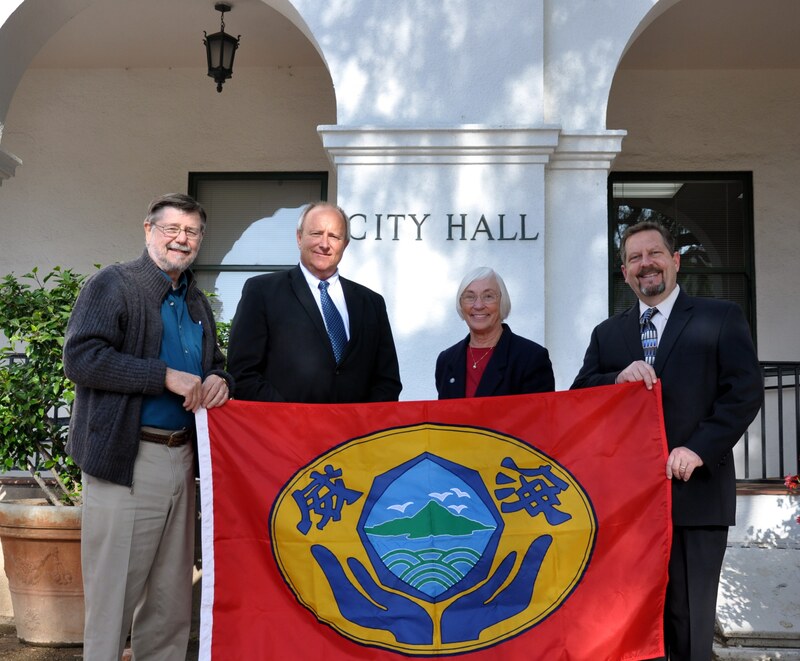 In addition, you can now be a part of the Santa Barbara – Weihai Sister City Association group on Facebook! Comments Off on SB-Weihai Sister Cities Association at Work! 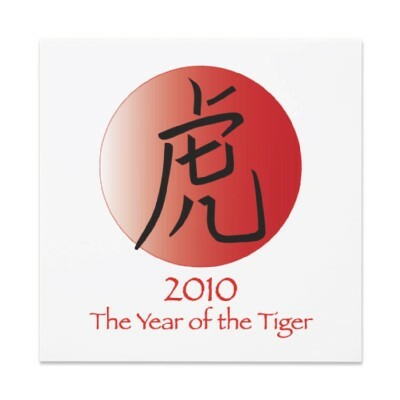 Posted on January 25, 2010 | Comments Off on Celebrate Chinese New Year with us! Join us for a celebration of Chinese New Year – The Year of the Tiger – on Wednesday, February 10 at the China Pavilion in Santa Barbara. 5pm – Registration, no host bar, Auction, celebration, and Chinese Dancers. Fresh Shitake Mushroom with Baby Bok Choy. Comments Off on Celebrate Chinese New Year with us! Peter Haslund (SB-Weihai President), TrueVisions Systems, Inc. CEO Forrest Fleming, Mayor Marty Blum, TrueVisions Vice President for Operations Robert Reali. Santa Barbara’s TrueVision Systems Inc., will be traveling to Weihai, China to share their High Definition, 3D surgical equipment with our sister city. This will be the first serious economic venture by anyone from the city of Santa Barbara to Weihai.